Thread by @IWriteMonsters: "1) So I want to talk about the concept that untrained kitchen labor slows things down. 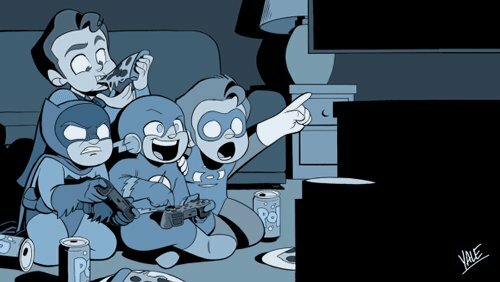 Thus, I have to explain one of our very obscure famil […]"
4) In our household, the scene plays out like this. "Hey, can I help with the turkey stuffing? I could-"
"Batman/time machine. Clear the table and take out the garbage." Don't try to push into other tasks. No one want to be Kyle Rayner poking around the flux capacitor. AU where Wonshik is a mafia leader. His brother was killed by someone from the Lee family. His nickname is Ken. Now he's looking for revenge to end the war and give his younger sister a normal life. This story may contain vulgar vocabulary, violence, scenes of abuse and scenes that may cause anxiety. If you are sensitive, please do not read this. 1/ There are products/resources that I wish I had found much earlier in my journey as a CEO/founder. Here are some of the most valuable. 2/ @lever – lifeblood of your co starts w/ recruiting. Lever makes that 10x easier. I love the product & love how it can help prevent groupthink. Btw imagine the value of their data. 3/ @smallimprove – (360 feedback) makes giving and receiving feedback easier, more constructive and more efficent. We encourage our team to share the constructive feedback they get back to the people that gave the feedback (alignment on what was heard). 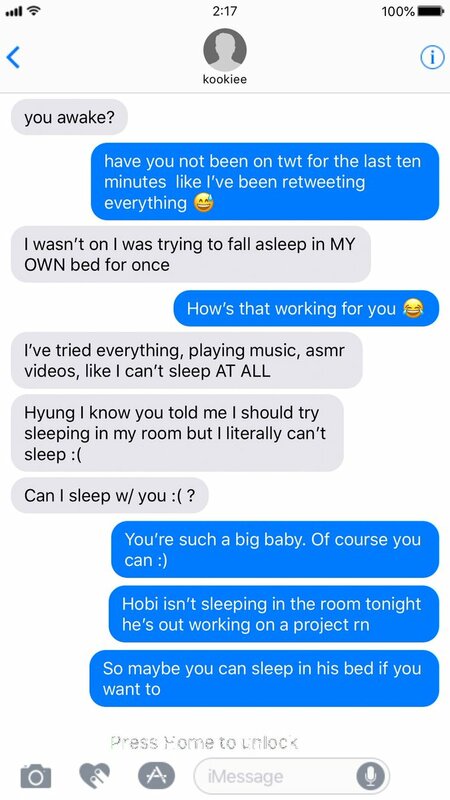 Jikook au! 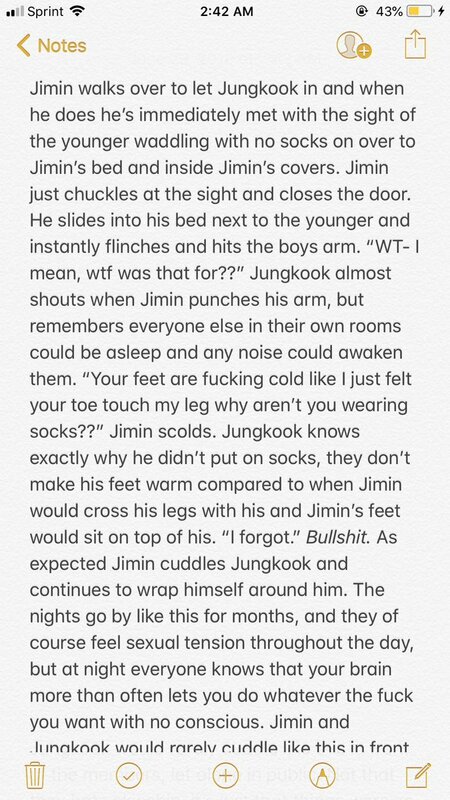 🔞nsfw content | Jungkook loves to sneak into Jimins bed at midnight simply cuddle him because "his bed isn't comfy enough" but somehow manages to end up with his crotch in between Jimins thigh half an hour later. 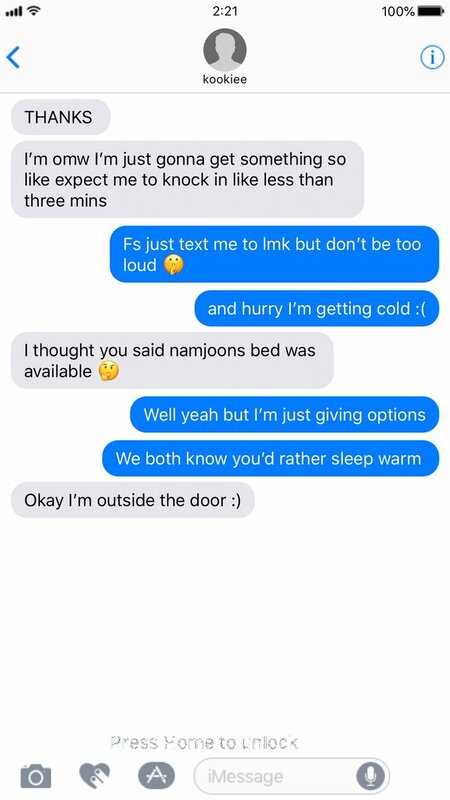 [ 1 ] This is a normal thing for them, they text, open the door, come in, and sleep (cuddle). 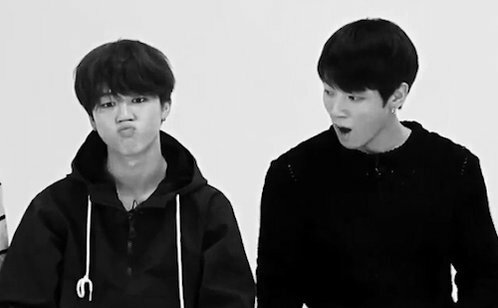 This is like a part of their daily routine this happens often. I'm at Lookout Valley Middle/High School for tonight's District 6 School Board debate hosted by @UnifiEdHC and @chattanooga2pt0. Here's a recap of last night's debate via the @TimesFreePress. Tonight's debate feature candidates Michael Henry and Jenny Hill. The incumbent Joe Galloway is not running to keep his seat. 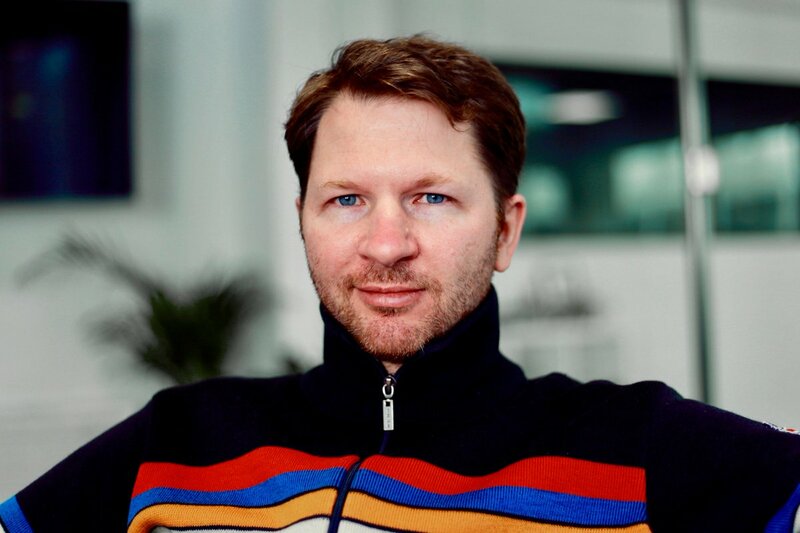 0/ Thread: Trent McConaghy (@trentmc0) is the co-founder & CTO of @OceanProtocol, a decentralized data exchange protocol. Part of the #BerlinCryptoCapital portrait Series. 1/ "I moved to Berlin several years ago. My wife and I moved here with her two young children at the time, because we were interested in a city that had culture, quality of life and technology. Berlin has all those three in the best combination of any city in the world." 2/ "I lived in many places: California, Belgium, also spent a lot of time in Paris. Actually, @BrucePon & I are from Saskatchewan in Canada, which has a lot of cooperatives (bank, food, marketing grain) — so we've been exposed to collaboration and co-operation for quite a while!"